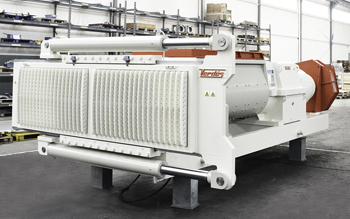 Filter mixers are designed to achieve higher homogeneity and clay quality. 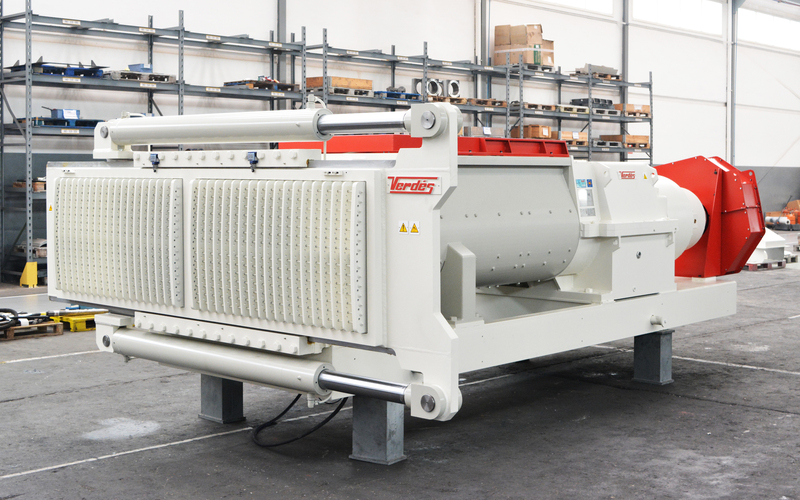 These mixers excel in applications demanding optimum addition of additives with differing texture and density, the need for better water absorption, or even the addition of off-cuts coming from the shaping area. 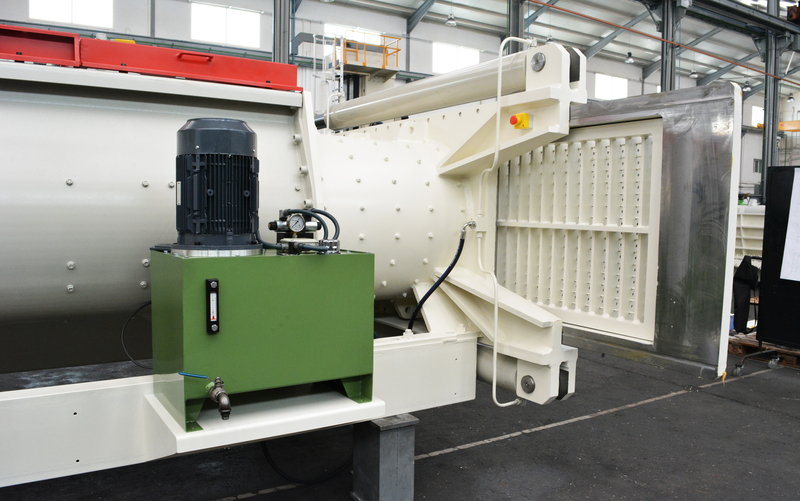 These speciality mixers, which have a production up to 60 t/h, are more efficient than open mixers. The design and distribution of knives increases the mixing intensity by pressing clay between the knives of both shafts.